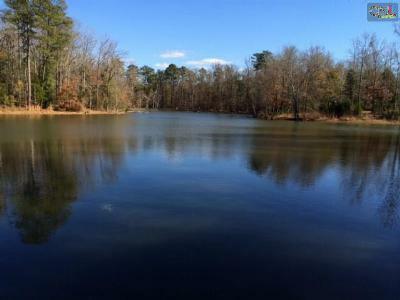 Today's blog features the current foreclosures for sale in Lake Murray, SC. Are you looking for a deal on a lakefront property? 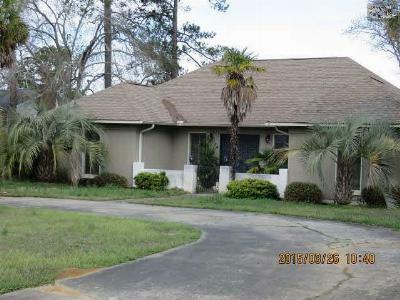 These foreclosures are a great place to begin your search. 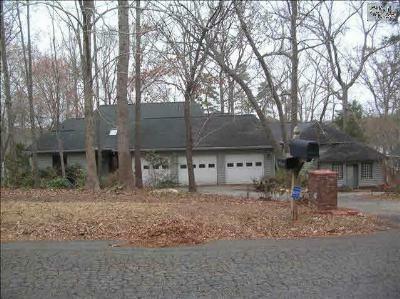 There are currently two homes and one piece of land available in the area. Although the foreclosure inventory is low, there are many other homes for sale here and we invite you to browse through our website to view all of the properties. Once you find a home that interests you, call us with any questions you may have, or to arrange a tour. Plus, for more information, here is a link that will take you to a detailed Lake Murray guide.